Olympus released a line of well known mirror less cameras called the OM-D and these are small compact cameras perfect to carry inside your pocket when traveling. 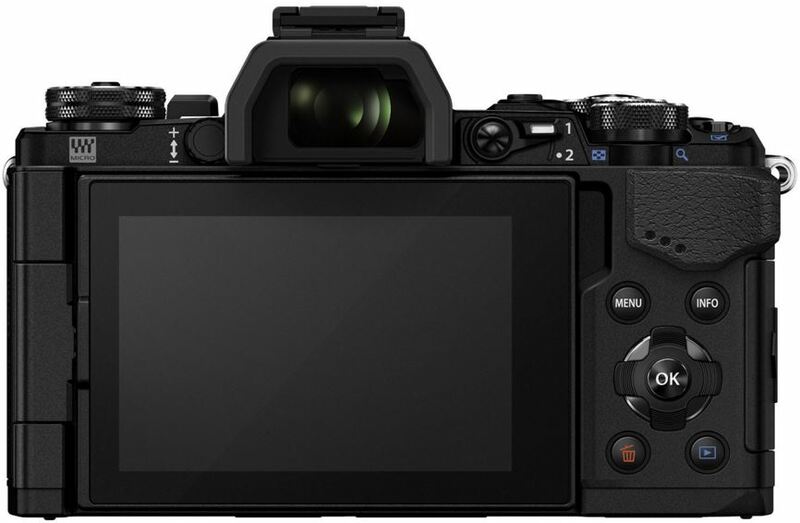 The E-M5 is the original representative for this line and because it looks like one of the SLR type cameras, it has a distinctive design that includes a digital viewfinder. At the moment this is the outdated device but when it was first released it was made for photographers with more experience, not just enthusiasts. 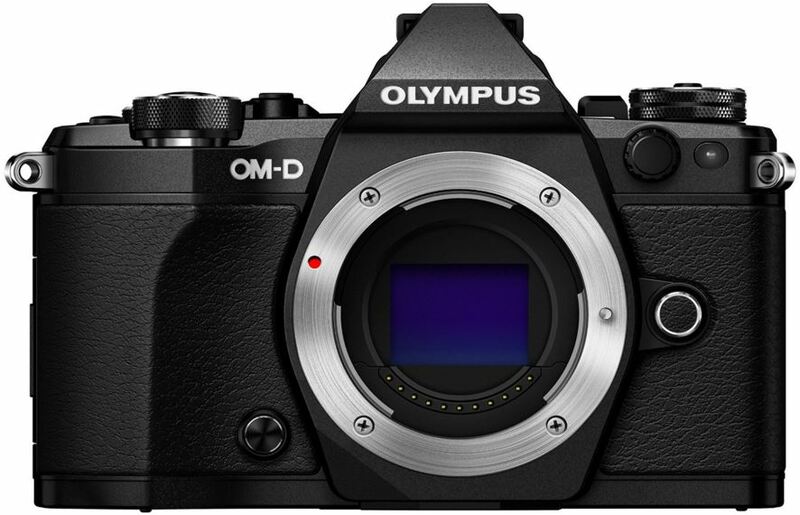 The Olympus OM-D E-M5 Mark II is obviously the new upgrade (or replacement if you will) to the older classic model – this one sits between the top shelf E-M1 device the more affordable E-M10 of the company’s range. It’s the best mid-range model. The original Olympus E-M5 was actually a very popular camera and a lot of people ended up using it for blogging because it’s so convenient. Say you want to go on a trip where there’s very little comfort like some train in Asia and you want to capture some moments but there’s a chance your camera could be stolen, given that you stand out too much, the Mark II is what you get. Buying the Mark II (or the original version for that matter) basically means you’re not going to trade image quality for convenience. The image sensor is very similar but the processing engine is improved – the Mark II uses a TruePic VII processing engine present in the more expensive E-M1 model. If you’re using the older E-M5 (which is about to turn 3 this year), it might be time for an upgrade because even though not much has changed design-wise it’s still a completely different beast when it comes to performance. The Mark II feels very rugged as well as solid when you’re holding it and this is due to the magnesium covered body – its dust/splash proof hence perfect for hiking or carrying when you don’t want to risk bringing a very expensive camera out but also want to take great shots. The exact dimensions on this one are 123.7 x 85 x 44.5mm; thus if you keep the lens attached it won’t fit inside your pocket but won’t take up most of your backpack space as well. If we look at the front buttons, the Mark II has a preview button you can press to adjust your depth of field and there’s a lens release button to the right of it. There’s also a flashy sync terminal you’ll want to use in order to take advantage of the different flashes/cable contact flash units. If you’re still using the older version you’re probably used to getting great shots so you want to know how different it feels holding it and if you’ll need re-adjusting. 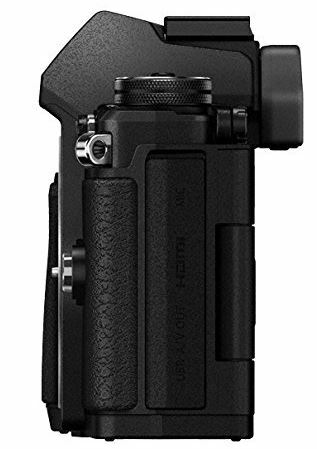 The hand grip does actually feel different to some previous Olympus models and this is because the design is a bit curved, running near the lens mount and utilizing a more leather like design that feels comfortable with 3 fingers on top. It’s not the smallest of cameras but certainly far from the largest. Within this price range you’ll find most cameras offer image stabilization of some sort and this is because your pictures could come out blurry, as is the case with video. The way most of them choose to address the issue is by editing the yaw/pitch of your image. However, the real root cause of shakiness are different motions and Olympus basically analyzed these different motions, automated the panning detection and now with the Mark II you’ll be getting shutter speeds as low as 1/4s. 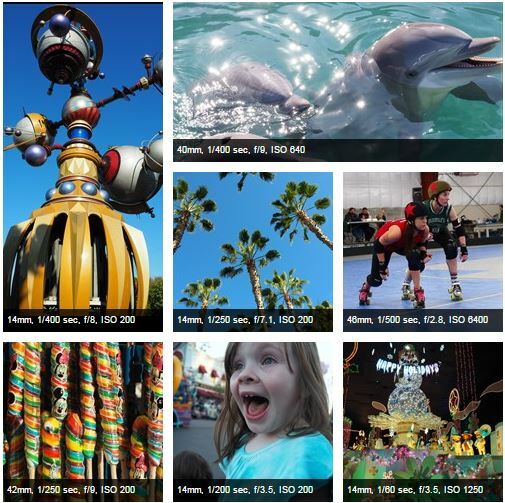 Depending on what you’re after, you can choose the default to be either a RAW file (high-res mode) or a 40 MP Jpeg. The raw file is 64 megapixels by comparison, but this is only a significant difference on paper – it’s barely noticeable in practical terms. Whichever one you use you won’t have a problem capturing great images and if you want the absolute sharpest images you can also mount it onto a tripod. If you’re used to working with Photoshop, one thing to keep in mind is that you’ll need to download the Olympus raw plug in otherwise Photoshop won’t be able to handle your images. If you look at devices the likes of GH4 by Panasonic, the focus in the community is shifting more towards 4K video and its strange how Olympus doesn’t seem to be catching up. There’s no Ultra-HD resolution and seeing how the Mark II already packs enough power to support it, they’re likely holding out for a new launch. The good news is that in comparison to the outdated E-M5 model there are significant improvements such as improved 55Mpbs data rate thus you can condense additional data. 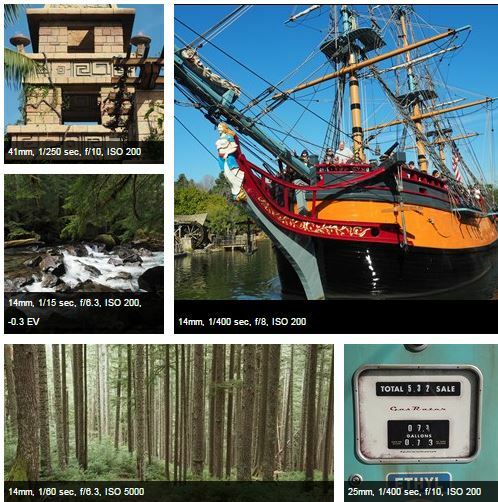 Its top resolution of 1080p allows for different frame rates, including 60/50/30/25/24fps. Even though some of the improvements in contrast to the previous model are not as revolutionary, the Olympus OM-D E-M5 Mark II is a great looking device which took the original concept and set the bar higher. We like how powerful it feels yet it doesn’t weight a lot and is fairly small enough to be considered portable. There’s real practical value in this device and it definitely outshines the original E-M5.